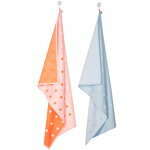 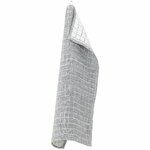 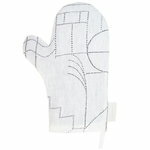 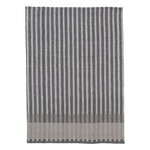 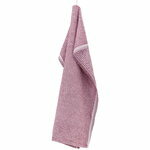 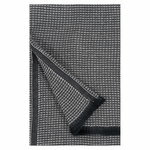 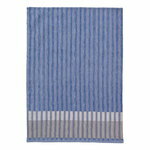 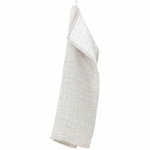 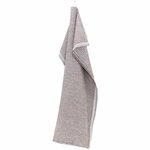 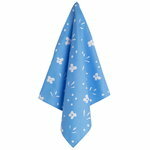 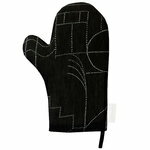 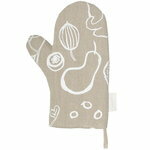 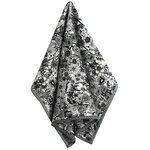 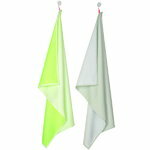 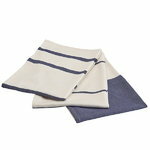 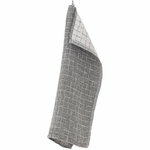 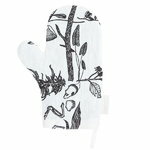 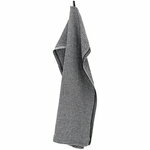 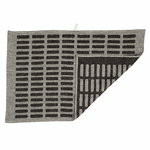 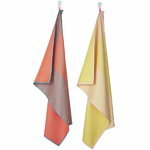 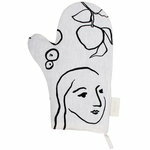 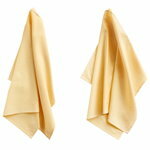 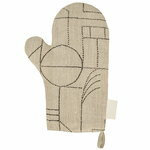 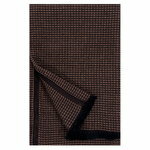 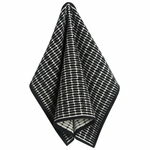 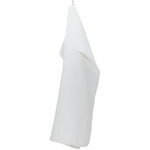 The look of the kitchen can be easily freshened up with beautiful, good-quality kitchen towels and oven gloves. 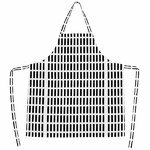 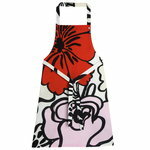 An apron is every baker's and home cook's standard accessory. 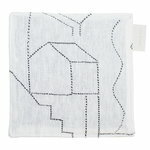 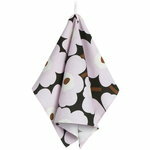 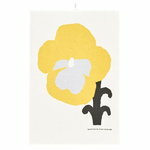 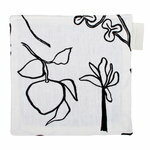 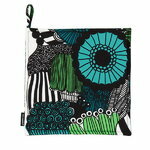 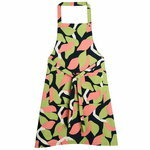 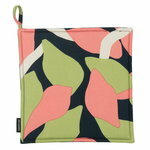 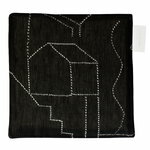 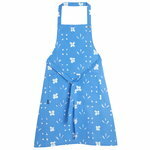 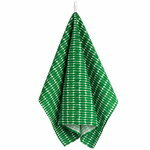 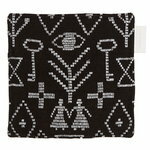 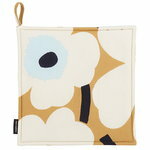 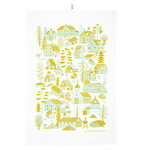 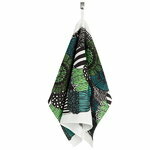 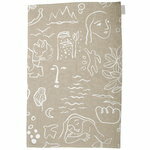 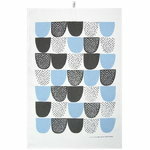 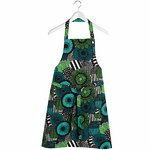 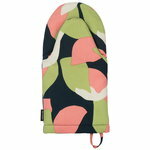 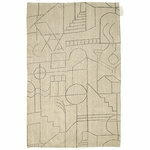 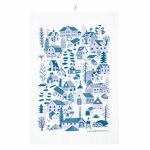 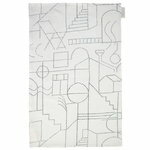 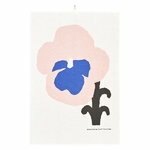 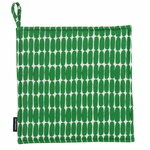 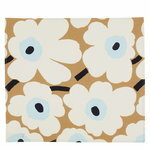 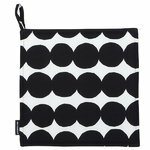 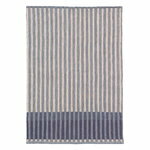 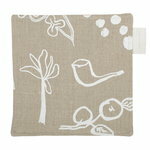 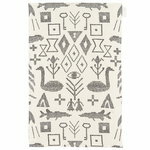 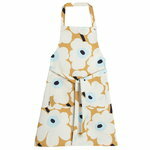 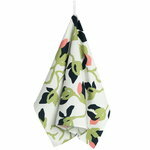 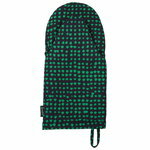 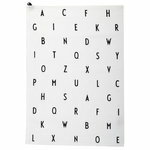 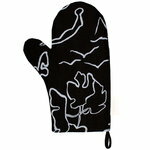 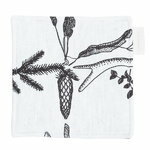 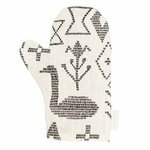 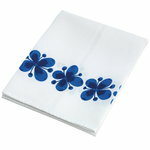 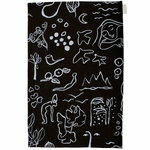 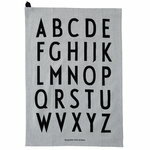 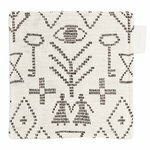 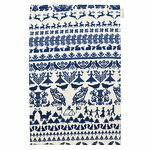 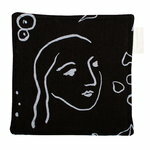 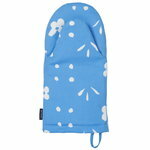 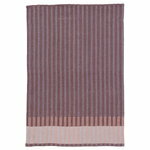 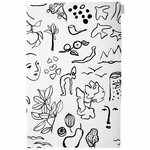 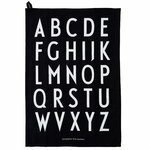 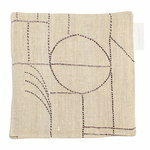 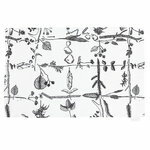 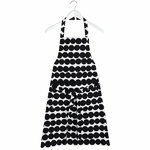 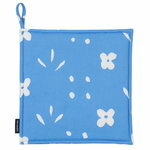 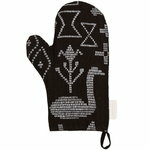 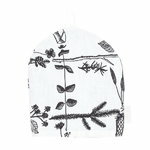 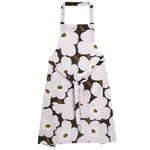 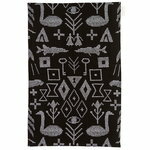 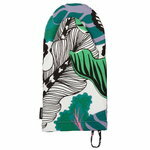 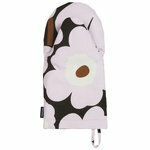 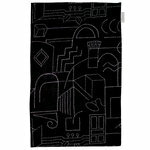 In our selection you will find Marimekko's, Kauniste's and Polkka Jam's kitchen textiles, for instance. 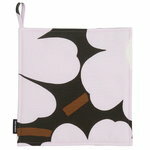 Take a look and be delighted!